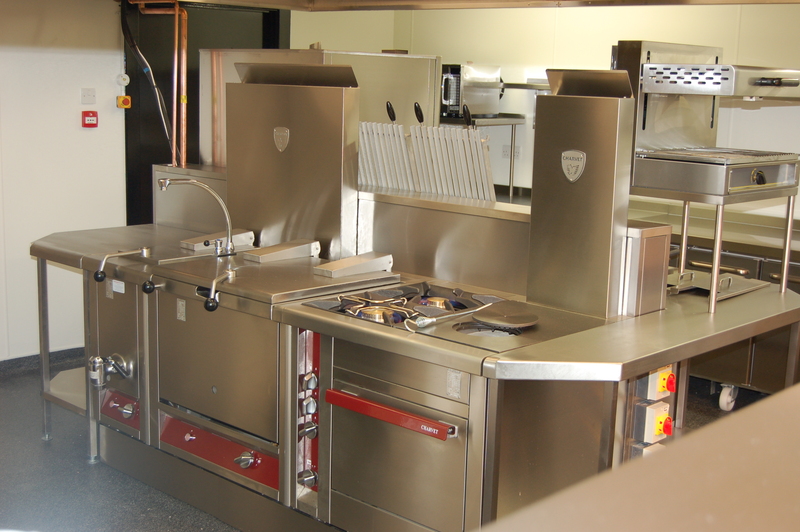 There is a tremendous depth of knowledge of the kitchen business, our customers and their needs by a committed and experienced team. 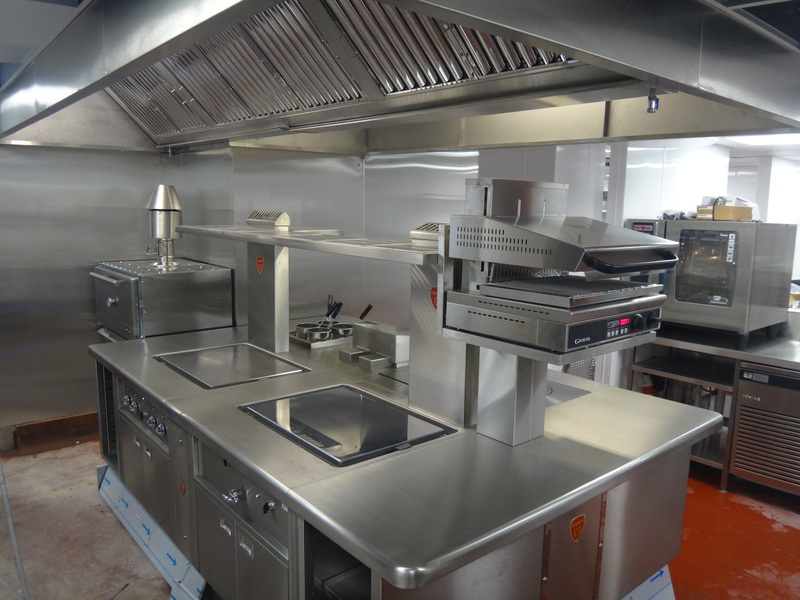 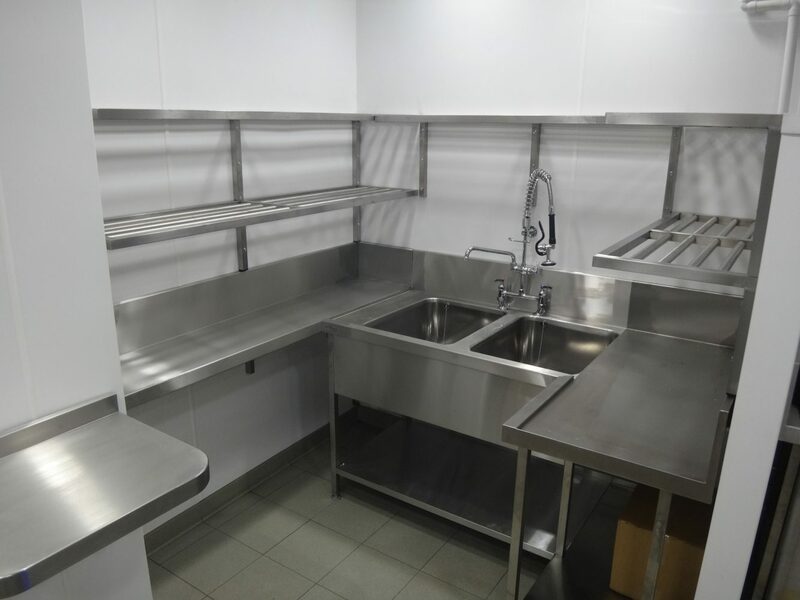 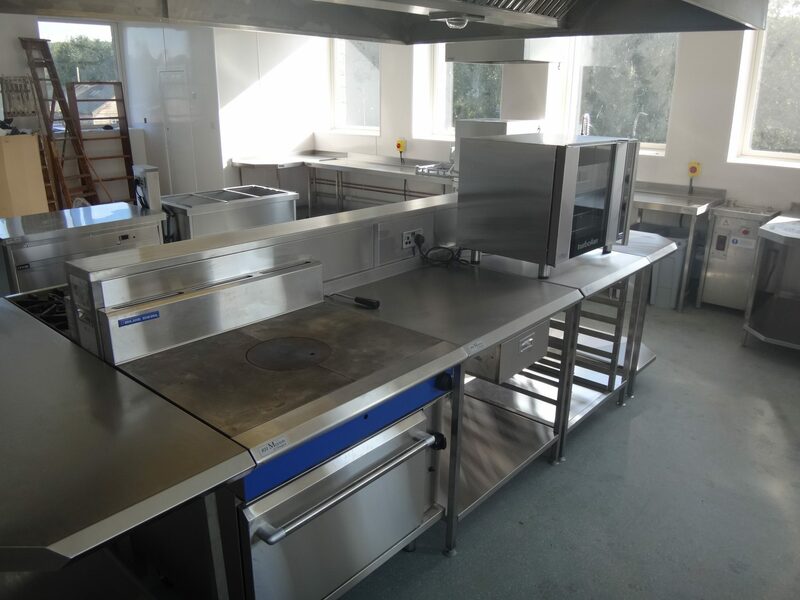 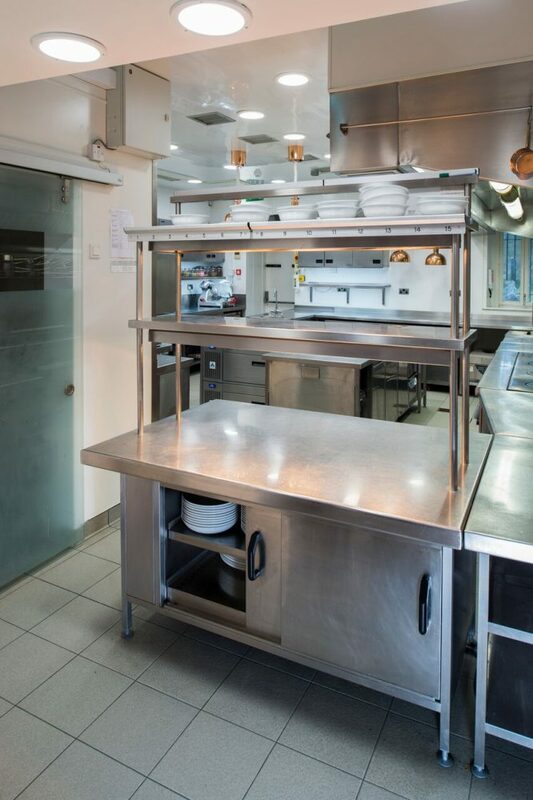 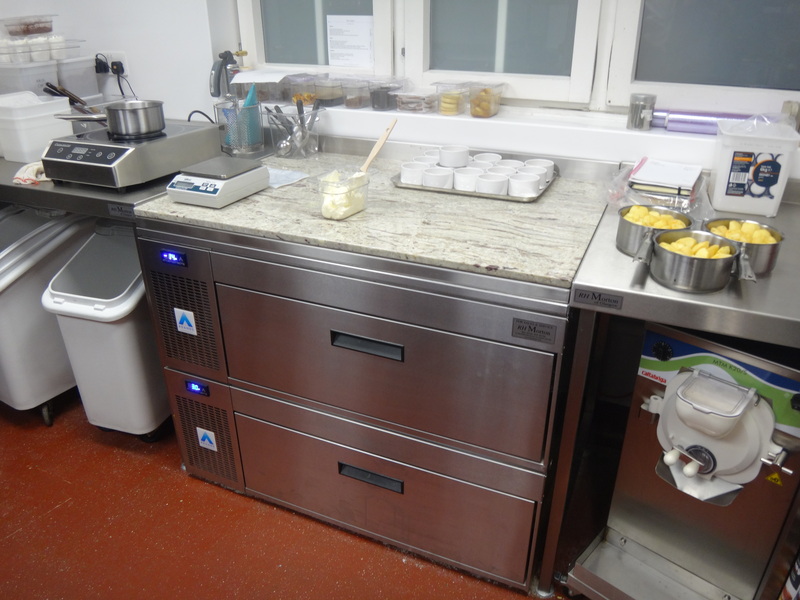 Whether a single item of catering or refrigeration equipment, an upgrade to part or all of your kitchen, R H Morton welcomes business at every level. 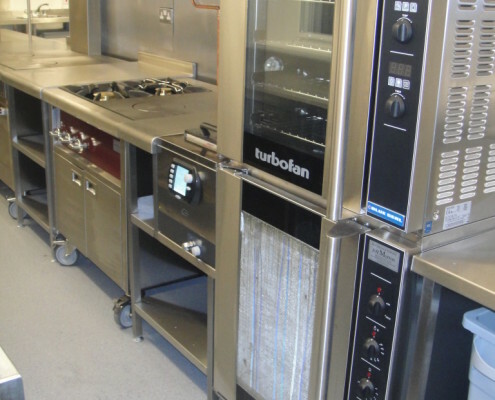 Equipment can be delivered when you want it, installed by our Service Engineers who will provide staff training and ongoing warranty – a complete package when you buy from Morton’s. 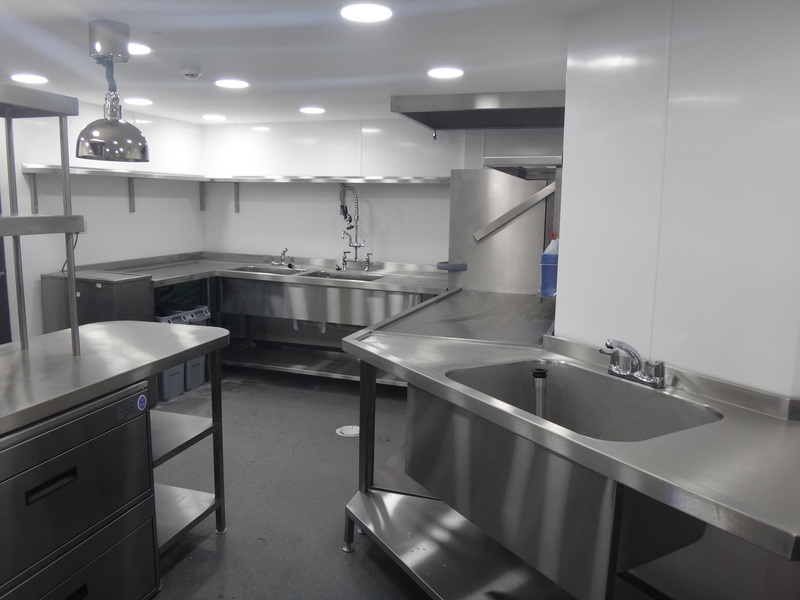 Quotations are transparent and we are well used to working within tight budgets on projects of all sizes.